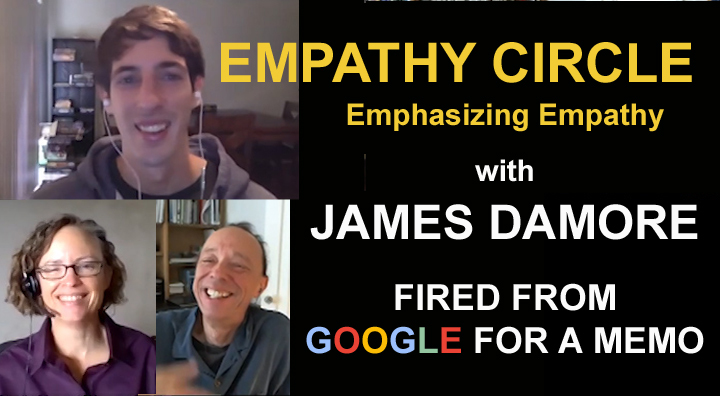 We hold a Empathy Dialogue Circle with James Damore, fired Google Senior Software Engineer and author of the 'Google Memo' to find out. In his memo, James had called for de-empathizing empathy. In this dialog we talk about the nature and benefits of Empathy. For this discussion, we use the Empathy Circle, a structured process for inclusive, effective and constructive dialogue that allows everyone to be heard to their satisfaction. 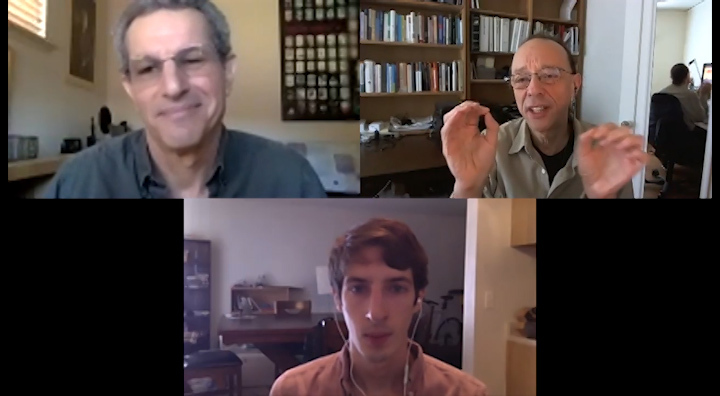 Facebook: Will James Damore change his mind about De-emphasizing Empathy at Google? Facebook :We hold a Empathy Dialogue Circle with James Damore, the Fired Google Senior Software Engineer and author of the 'Google Memo'. 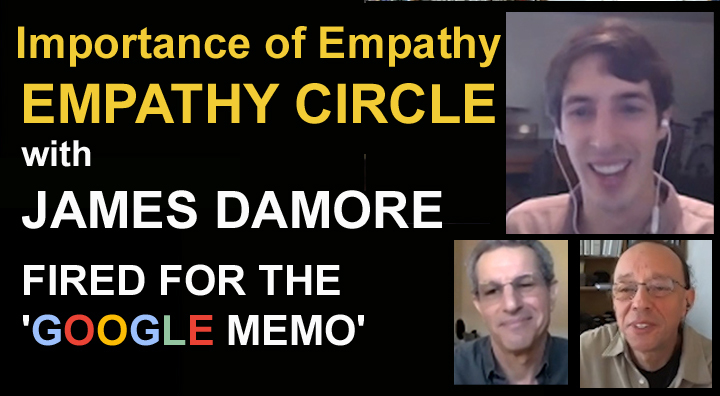 We hold a Empathy Dialogue Circle with James Damore, the Fired Google Senior Software Engineer and author of the 'Google Memo'. In his Memo, James had called for de-empathizing empathy. In this dialog we Empathize Empathy.